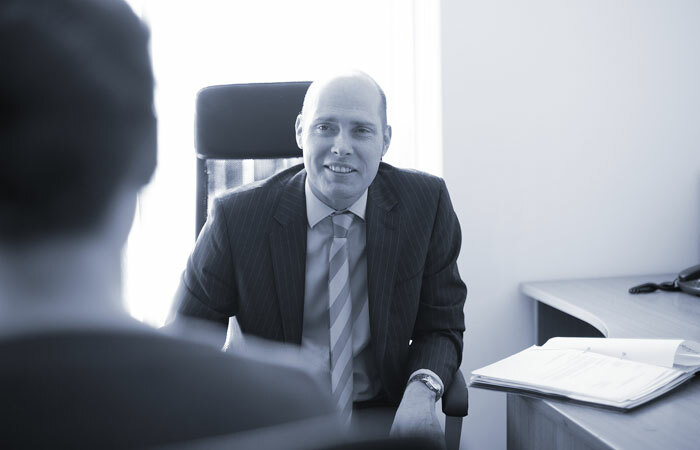 Mr McIntosh has over 10 years experience in breast surgery. Working with a team of specialist colleagues, his one-stop breast clinic allows women with breast problems the reassurance of fast, accurate diagnosis. Although the majority of women with breast symptoms don’t require further treatment following a visit to the one-stop clinic, those who do can be confident that they will receive expert specialist treatment in a prompt manner. For further information on both the one-stop diagnostic breast clinic and on treatment available, please follow the links below. Mr McIntosh runs a one-stop breast clinic twice weekly: on a Thursday evening at the Ulster Independent Clinic, and on a Friday afternoon at 3fivetwo Healthcare. Should a woman attending the breast clinic receive a cancer diagnosis, a full range of treatment can be offered by Mr McIntosh, who is fully trained and experienced in the management of both screen-detected and symptomatic breast cancer.